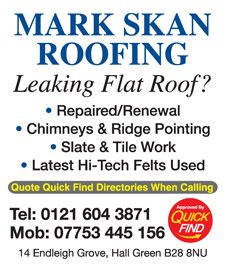 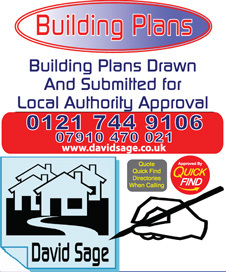 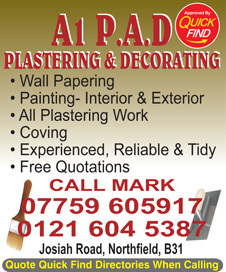 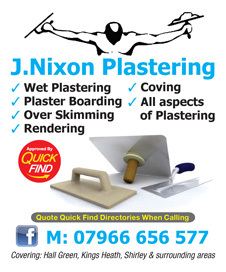 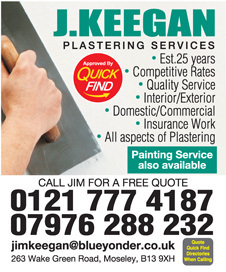 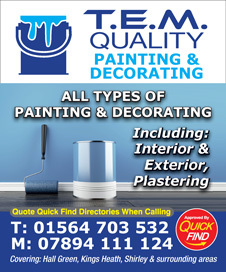 Approved and recommended by Quick Find Directories, M Watkins Painting and Decorating have over 30 years of experience. 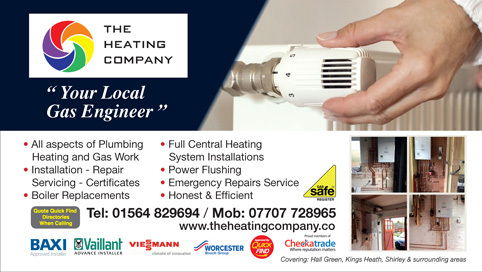 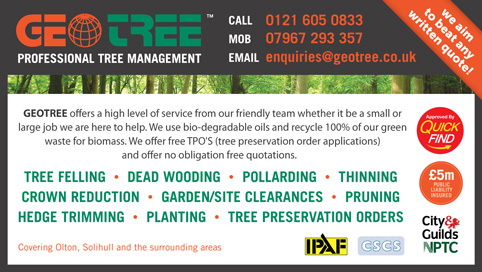 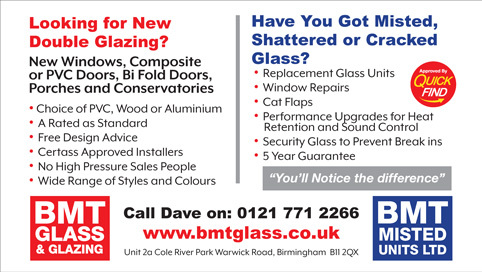 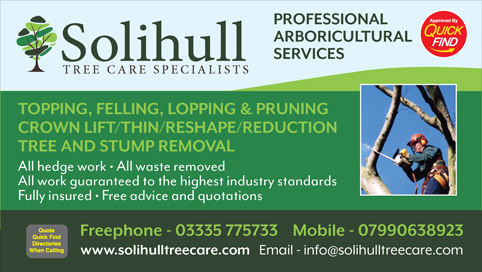 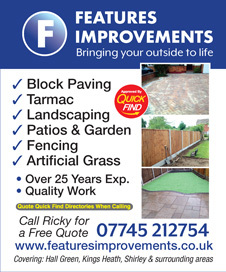 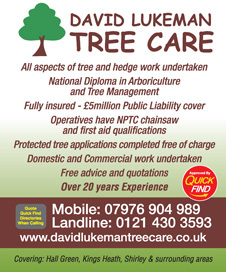 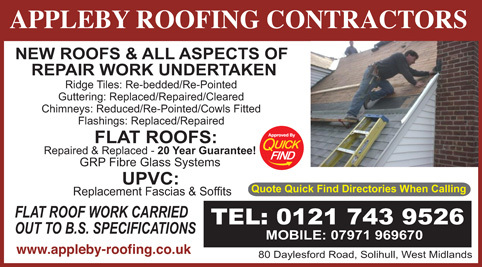 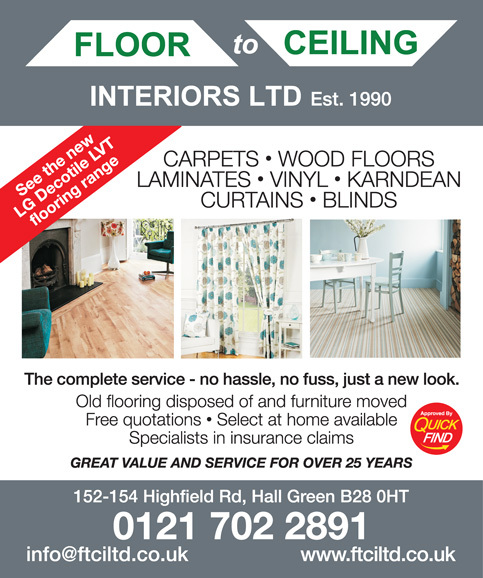 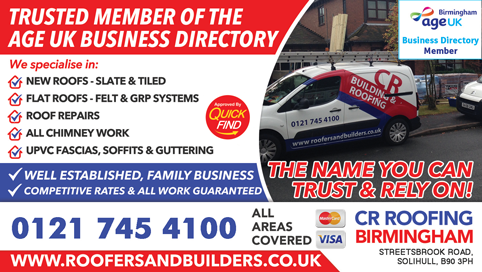 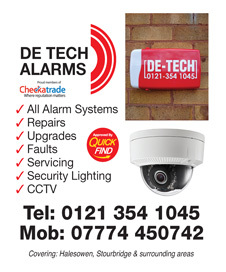 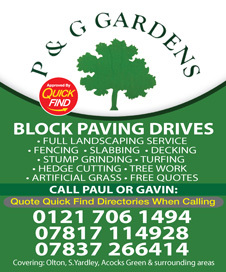 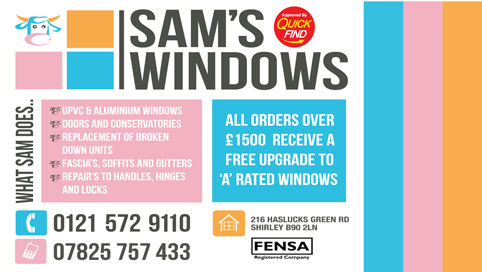 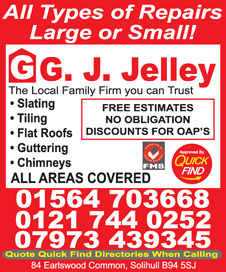 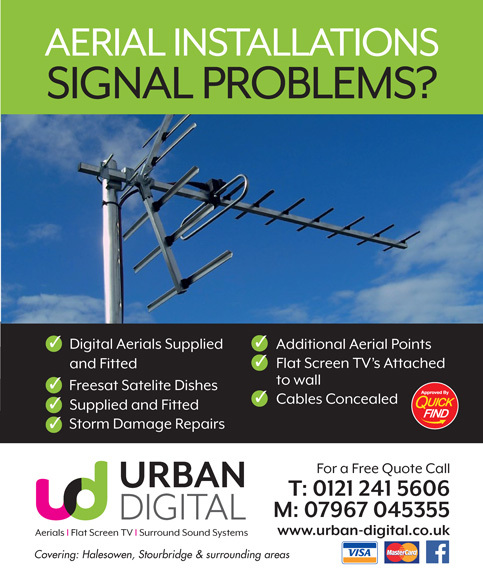 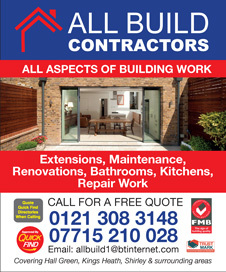 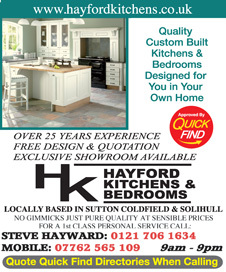 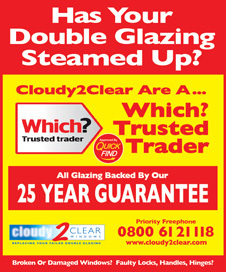 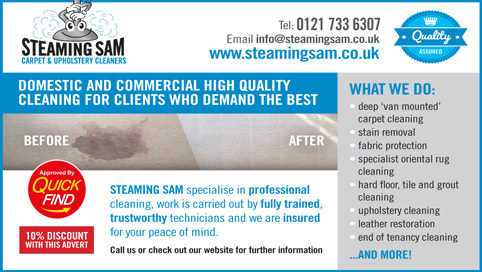 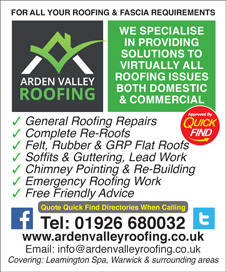 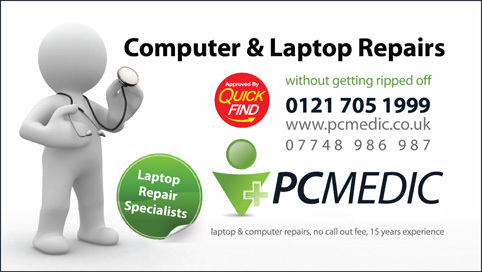 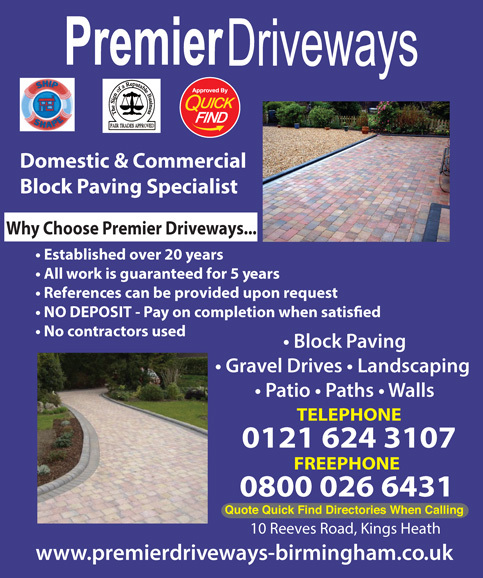 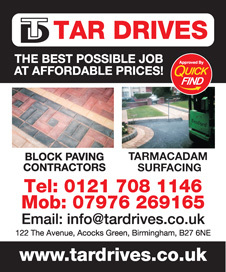 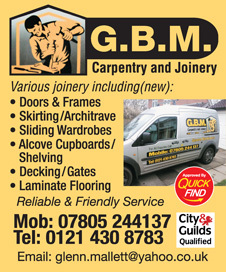 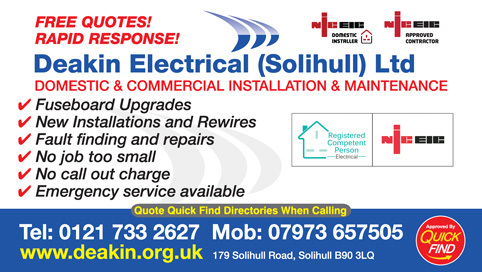 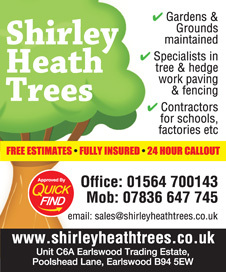 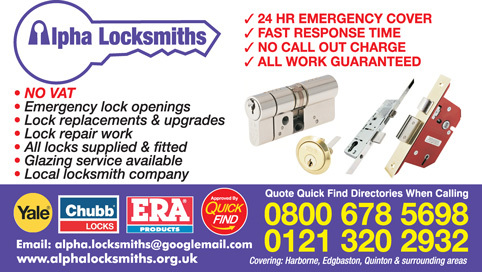 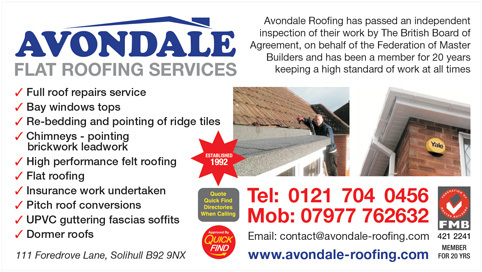 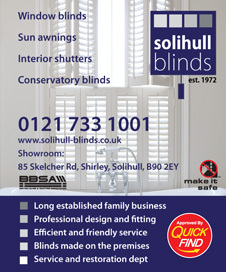 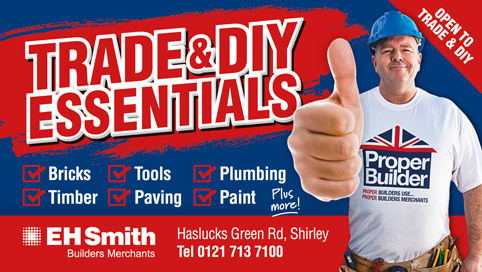 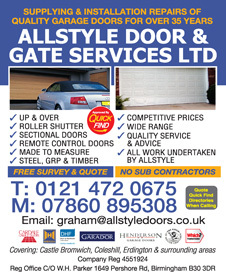 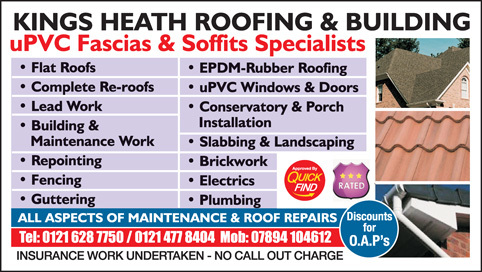 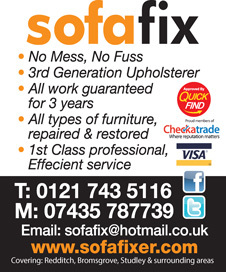 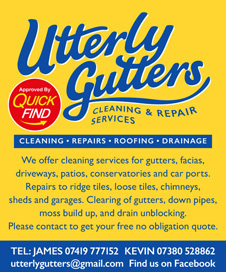 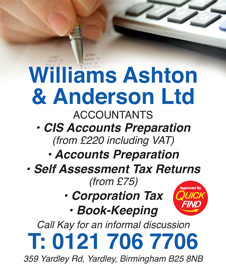 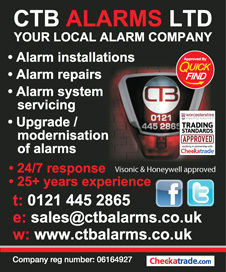 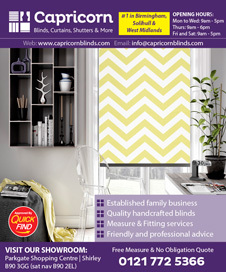 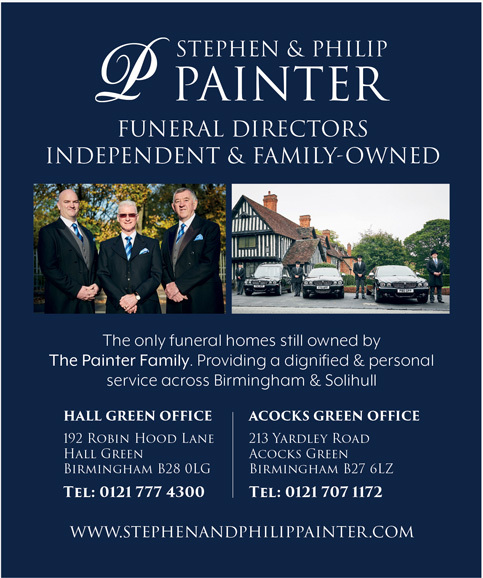 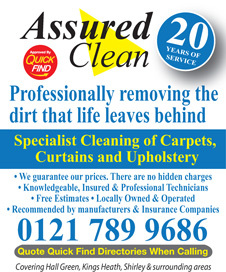 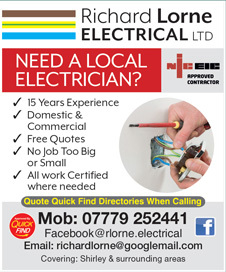 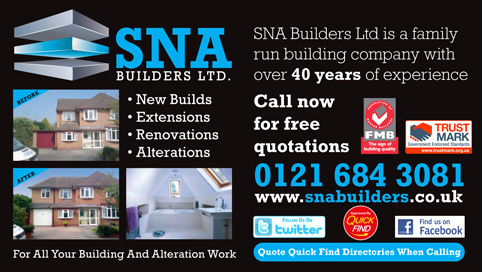 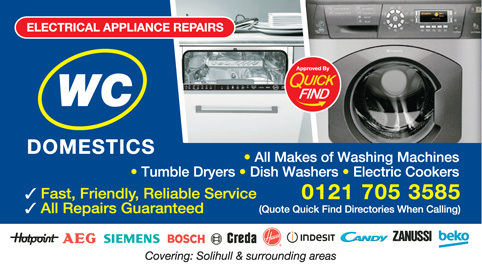 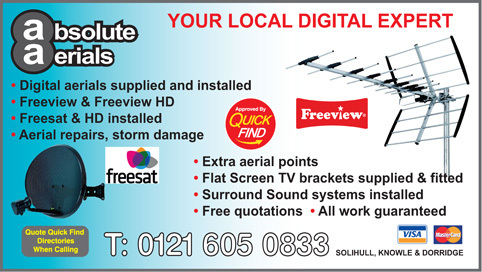 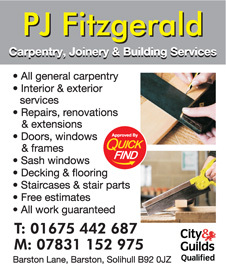 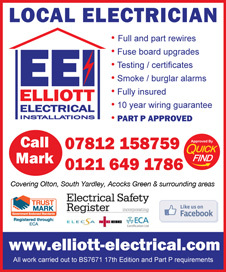 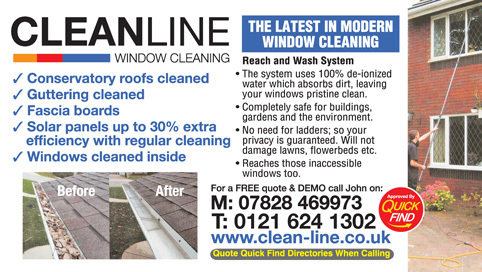 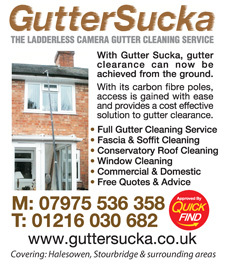 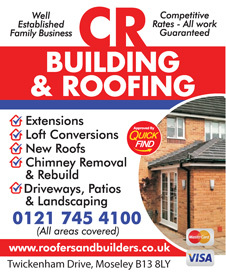 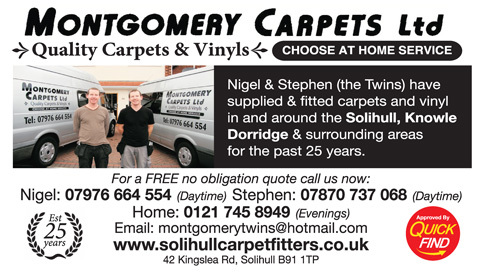 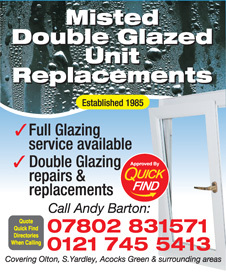 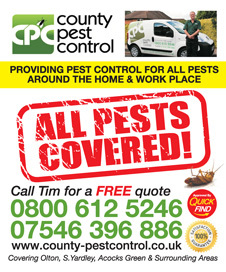 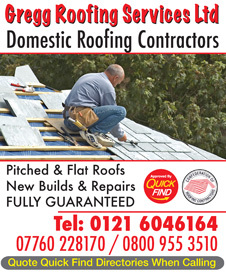 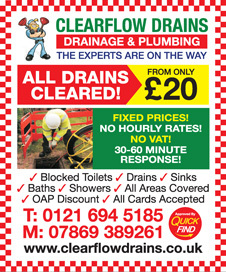 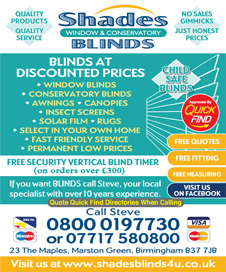 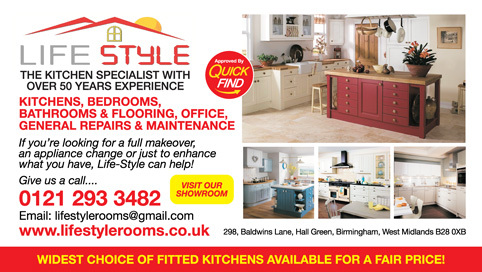 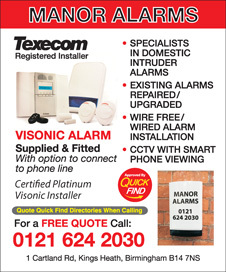 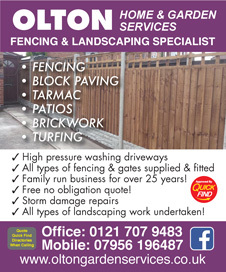 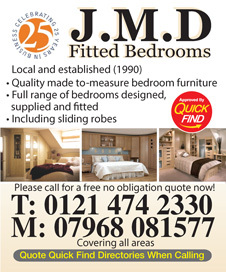 A local trusted trader in Shirley, Birmingham and surrounding areas. 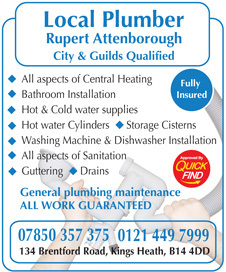 Approved and recommended by Quick Find Directories, Attenborough Plumbing Services are a local trusted trader in Shirley, Birmingham and surrounding areas.